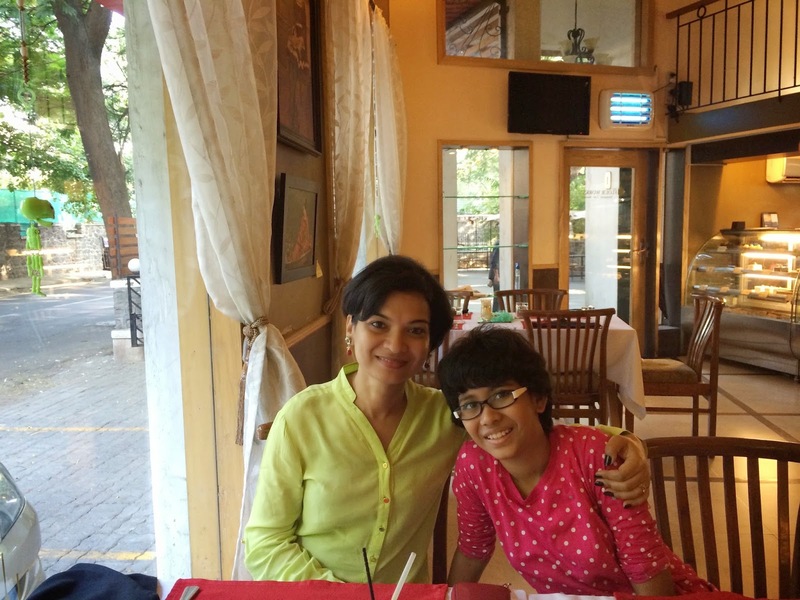 Lately, we seem to have been in the mood for casual eat-outs than fine-dining ones in Pune. 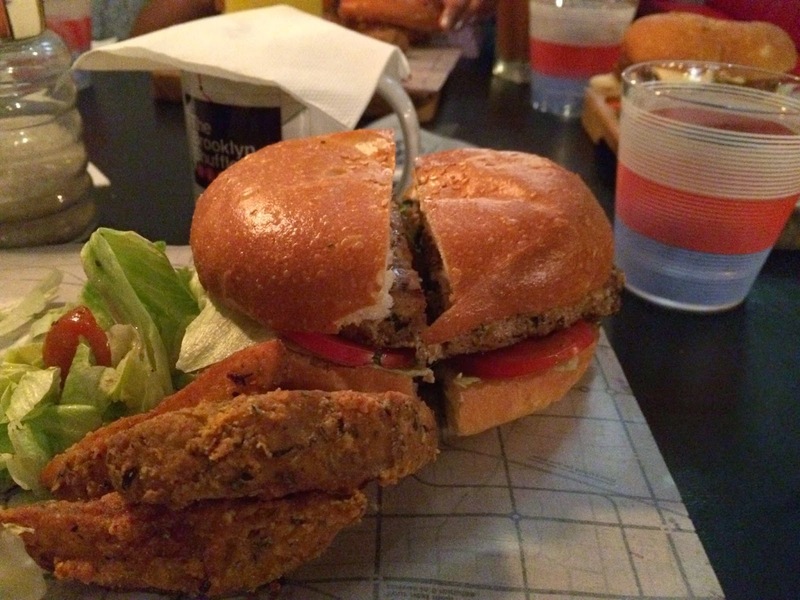 Therefore, it has been a hunt for new early morning breakfast options, interesting cafes to chat over a hot beverage in the evenings or a good burger place for comfort dining. One of our popular haunts for early morning beverages or breakfast is The Flour Works in Kalyani Nagar. This bakery and cafe opens early at 7 AM which in itself is something of a rarity in Pune. Their muffins and pastries are pretty good and can be had throughout the day. They make eggs to order including a fairly decent Eggs Benedict. I can also recommend their savoury crepes. They have a fairly large outdoor seating area under the trees as well as seating on two levels indoors. Great place to work, read or people watch over food and hot drinks. 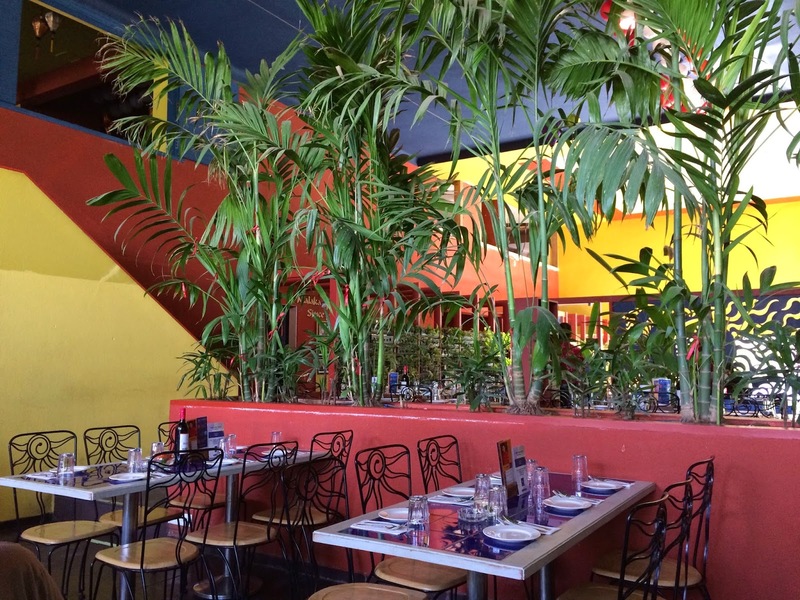 Another place we love is Cafe Columbia, which seems popular with the younger crowd. A lovely little place. 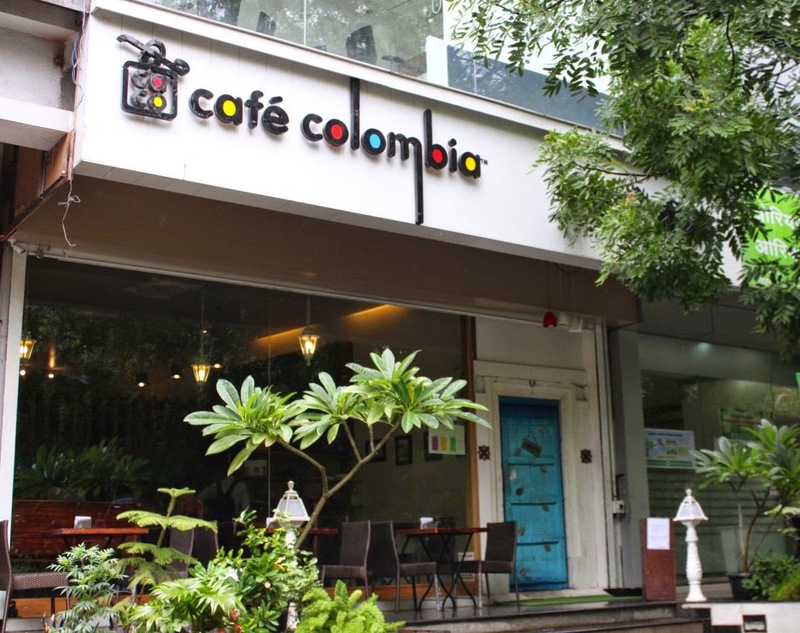 again in Kalyani Nagar, this cafe serves reasonably priced food and beverages. You can snack upon their fiery chilly cheese toast, a variety of hot dogs, and other comfort food along with a well-made smoothie, latte or cappuccino. 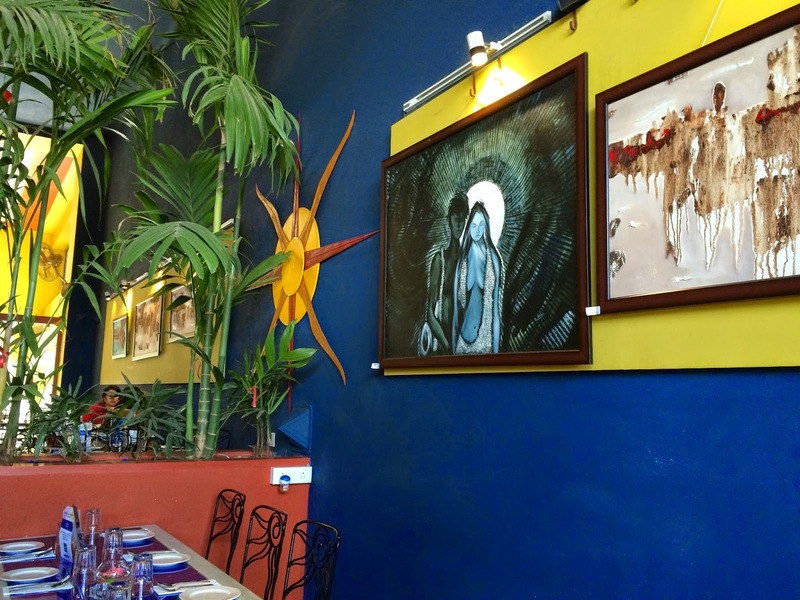 An antique door, interesting artwork, a giant projection screen showing sports and two levels of seating indoors make for a great ambiance. However, it is the few outdoor seats that are the most sought after here! A third place is London Muffin that recently opened in Kalyani Nagar, then briefly shut, then opened, then... we aren’t sure if they are still open or shut! Run by a Korean couple, London Muffin brings to Pune Korean-style baking - rich and buttery pastries, muffins, cakes and other goodies people swear on. Hopefully, we will see more Korean (and Japanese) bakeries here soon. Our favourites when at Phoenix City mall are Incognito, Malaka Spice and the Irish Pub (in that order). The former continues to delight with their eclectic menu of pre-plated Indian and International food with some interesting cocktails to boot. 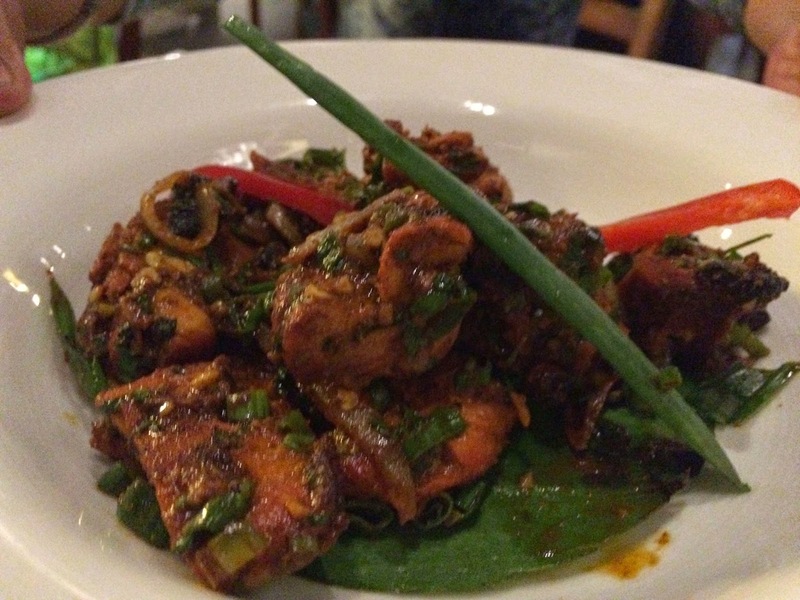 Malaka Street has a smaller menu than its’ sister restaurant Malaka Spice, but both the ambiance and their food are worth the time spent here when you have a craving anything South-East Asian. Speaking of Malaka Spice, they now have an outlet on Baner Road, a location that seems to be fast becoming a food-hub for the part of town that didn’t have any until now. 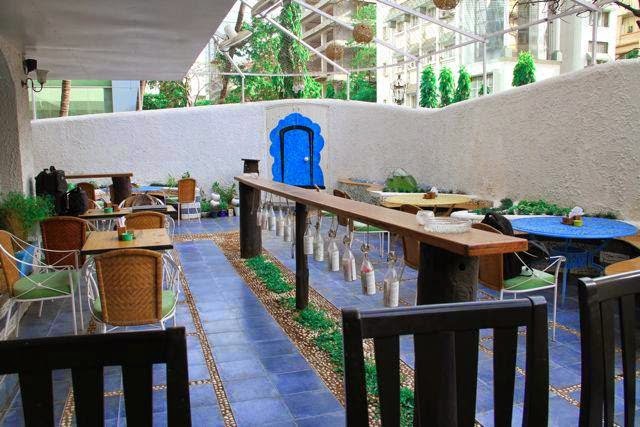 Malaka Spice on Baner Road has a wonderfully airy location and its interiors are tastefully done. The food menu is the same as in its Koregaon Park location (which is a good thing) and their service quality actually seemed even better. The food here delights like always! 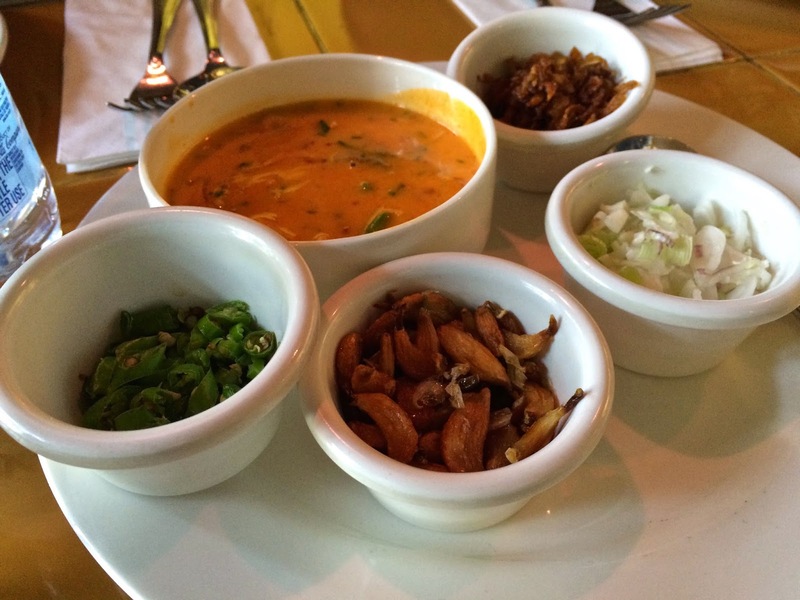 Try their Burmese curry noodles - you will love the taste but also enjoy the presentation. Closer home, Trois Wine Bar & Kitchen shut its door but has been quickly replaced with Bombay’s The Little Door - a bar and lounge. Early feedback re: their food and drinks is positive. Finally, for those in Kalyani Nagar who didn’t think they have much option for take-out (or home delivery) beyond the popular Marrakesh, Ammi’s Biryani of Bangalore fame has now opened its shop here. I tried their Hyderabadi biryani yesterday and was very satisfied with their professionalism, timeliness, quality and quantity of servings. Try them!